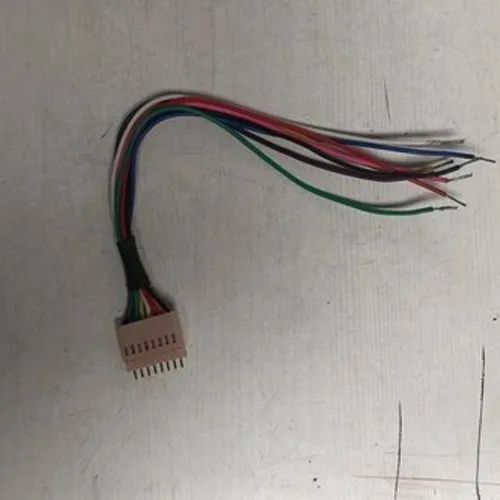 So as to furnish the ever-growing desires of our patrons, we are engrossed in delivering a comprehensive variety of Mixer Grinder Wiring Harness. Established in year 1993, Namo Shiv Shakti Enterprises is counted amongst the prominent Manufacturer of a wide range of Wiring Harness, Wire Harnesses and Spare Parts. All our manufactured products are in accordance with global quality standards. Offered products are made by considering only quality approved materials given by the authentic vendors of the market.